Looking For Local Experts in Engine Repair? 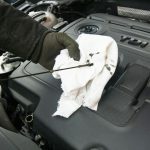 If your engine isn’t working right or has flat-out stopped working completely, chances are you probably already know. If your car isn’t starting, or you’ve got a check engine light that never goes away, there’s your sign it’s time to get it checked out. A large malfunction or complete failure of your engine could mean a new car. Seeing the dreaded check engine light makes any car owner nervous, but don’t let it go unchecked for too long. When a small repair could save your whole car, it’s time to bring it to Anders Automotive. There are a number of engine issues that should never be ignored or delayed. The check engine light may tell you that something is wrong, but it may not be telling the whole story about your car. Car jerking, surging, or stalling. 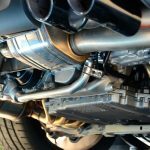 It’s very important that if your car is experiencing any of these problems that you address them right away. We would be glad to help you determine what is wrong with a free diagnosis from at our shop in Mission, KS. Engine replacement could be more cost effective than replacing your entire car, and is sure to extend it’s life well into the future. 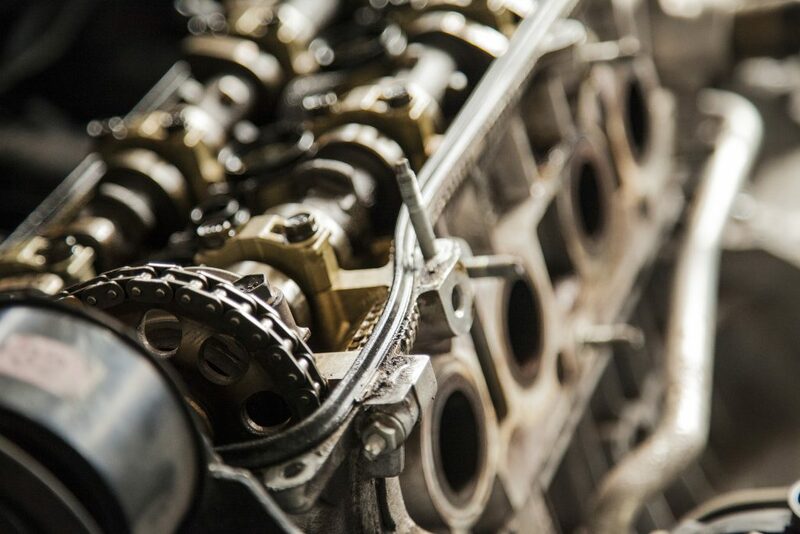 We offer quality engine replacements that could even help you save money in the process. This starts with an honest and hassle-free assessment of your vehicle, and leads to the quality service and care you’d expect from a trusted local mechanic garage. 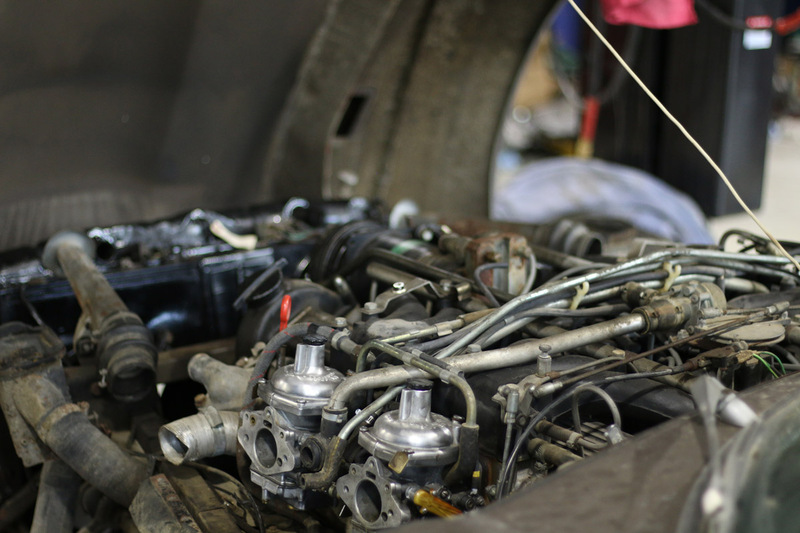 Working to get your car back to you as efficiently as possible, we carefully inspect each part of the engine from the spark plug and crankshaft to every valve and piston ring. Leave it to us to find every issue, small and large and determine the safest, most cost-effective method of fixing it. Being locally owned, we perform all engine work on site in our local Kansas City, KS based garage. You are also talking directly to the people who will be working on your car. There’s no loss of communication, or detail left unaddressed. That way we can get your car back as soon as possible, and you can get back to your daily routine. Call, text or book an appointment online anytime, or just bring your vehicle down to 1017 Merriam Ln, Kansas City, Kansas 66103. We’d love to be able to help.